“Selma” director Ava DuVernay has given an extreme makeover to her 5-year-old distribution company. Previously known as AFFRM (African American Film Festival Releasing Movement), the filmmaker has relaunched and expanded the company as Array. 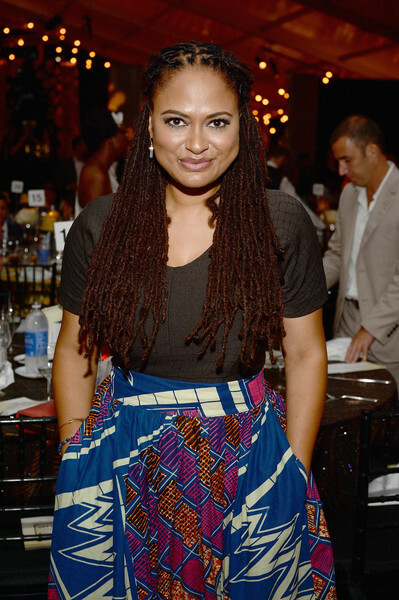 DuVernay said Array will distribute films via the theatrical arthouse circuit as well as on streaming platforms. Array has teamed with Netflix to release Tina Mabry’s “Mississippi Damned,” a family drama that debuted at Slamdance in 2009. That film recently began streaming on Netflix. A gracious ‘open arms welcome’ for diverse filmmakers of all colors, creed, and gender.